Notes This command tank was first to mount a main gun. 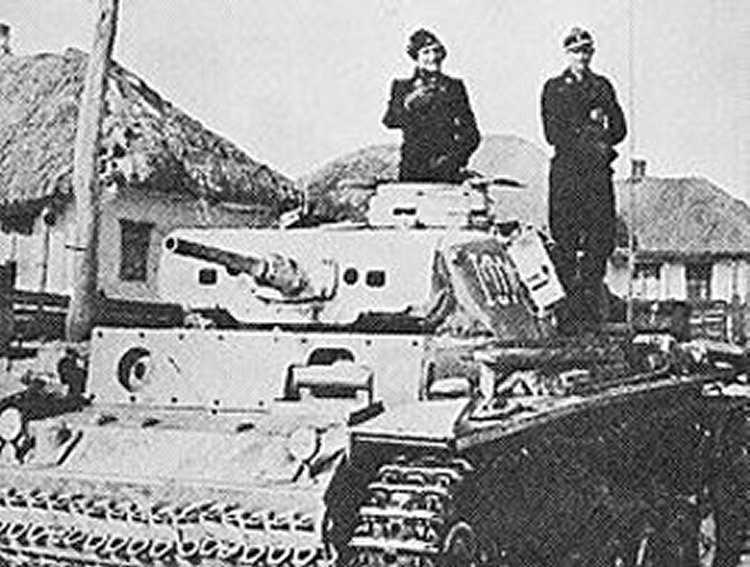 It was based on the Panzer III Ausf J, the main difference being that the hull machine gun was omitted and some of the ammunition racks were taken out and a frame antenna was added. These changes made room for the extra radio equipment. These vehicles were not only issued to panzer formations, but also assault gun and Sturmpanzer companies and served in Russia, Italy and France.